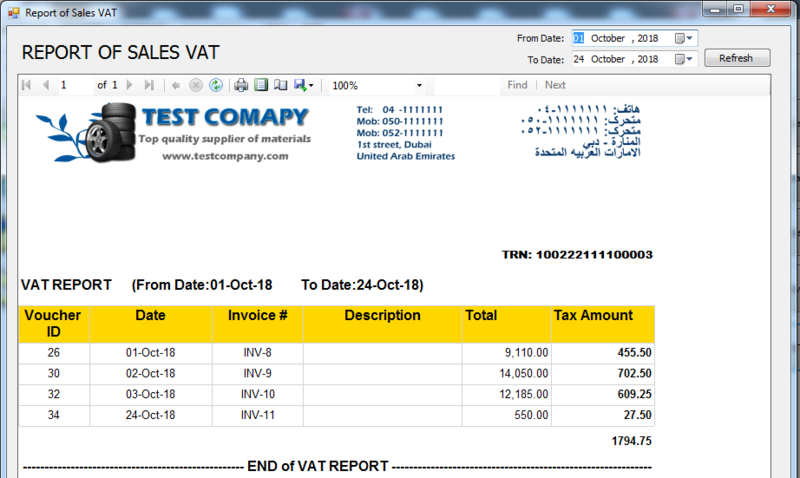 VAT (Value Added Tax) has been activated since 2018 in United Arab Emirates. before there was no tax on businesses but it is running now. To active vat option in invoicing and purchase entry, you should setup amount or tax percent per sales and your TRN vat number. You should get your TRN number from TAX department in Dubai economic organization. Note: At this time VAT percent in All cities of United Arab Emirates is 5% . 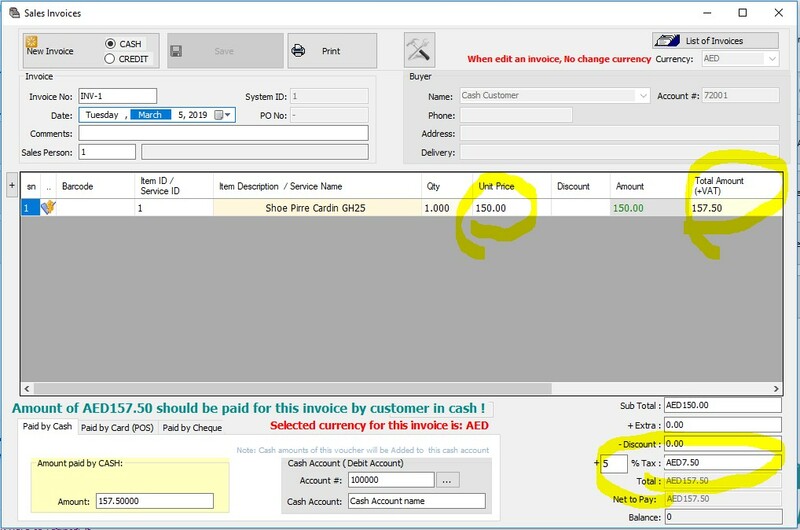 After save setting of VAT, you can issue sales invoices with VAT. iGreen will calculate 5% of sales amount as VAT and it will be added to total amount of sales invoice. As you see, we highlighted VAT in in invoice. 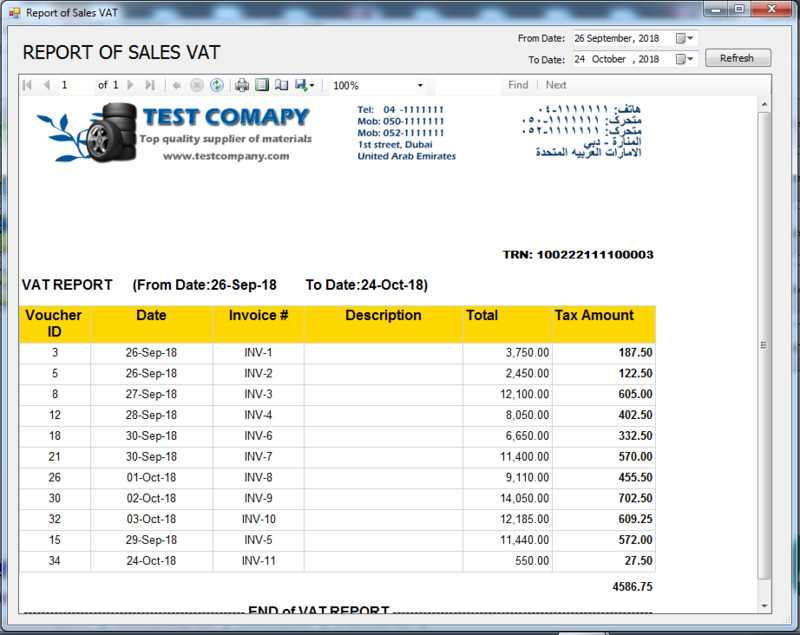 FTA audit file is very important in any accounting software to send tax value to UAE tax portal automatically. 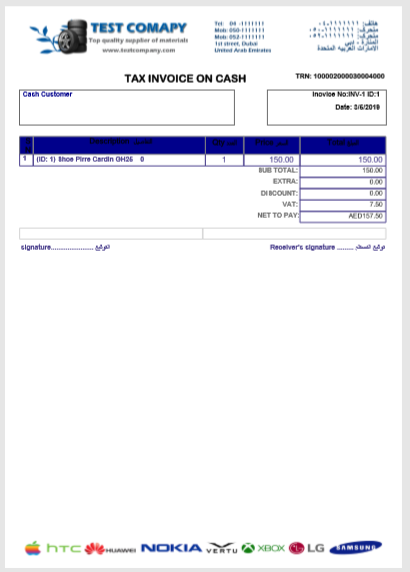 If you have a business in Dubai, Abu Dhabi, Sharjah, Ras Al Khaimah and Al Ain, so that you can send your business’s tax declare by iGreen accounting software to online tax portal of United Arab Emirates very easy. We are working to active FTA audit file export in excel format ( XLX ) in iGreen accounting software very soon. It will be ready in middle of -November of 2018.